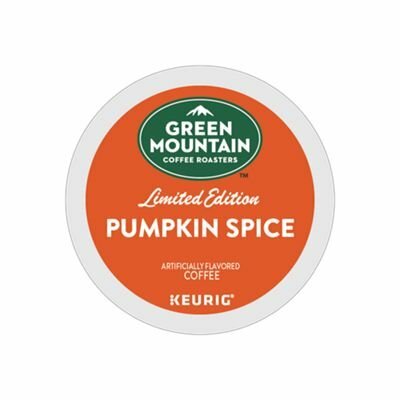 VARIETY DESCRIPTION: A Limited Edition Seasonal treat. The sweet, creamy flavors of cinnamon and nutmeg make Pumpkin Spice just right for fall's crisper days and cooler nights. This warm, aromatic flavor is one of several coffees created to reflect the best aspect of each season. Made with 100% Arabica coffee.